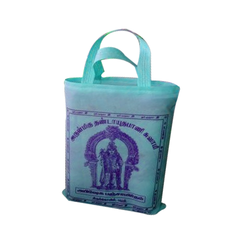 Matching up with the requirements of our clients, we are involved in offering Printed Carry Bag. Backed by a robust infrastructure, we are engaged in manufacturing and supplying a superior quality range of Printed Cotton Bags. Eco-friendly and light in weight, these are fabricated using advanced techniques and cotton as per international standards. Available in varied colors and sizes, these can also customized as per clients’ exact requirements. Cotton carrier bags are an ecological friendly products. 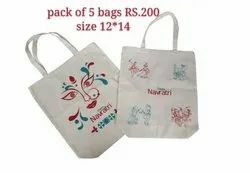 particularly for use as printed promotional products, these bags are suitable because they are characterized by light weight, high stability and long life.